Ricki is the Production Manager at SERVPRO of Torrance. Ricki has the following Certifications: Water Damage Restoration Technician (WRT), & Environmental Protection Certification (EPA) from the Institute of Inspection Cleaning and Restoration Certification (IICRC). 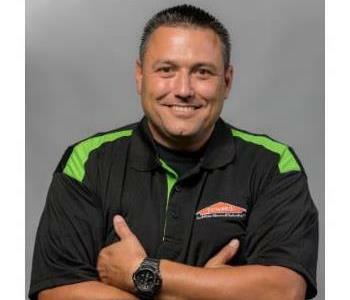 Ricki has been in the restoration industry for 15 years and has completed our rigorous SERVPRO Employee Certification Training Program. This program teaches advanced cleaning and restoration techniques and how to properly use our state-of-the-art equipment. 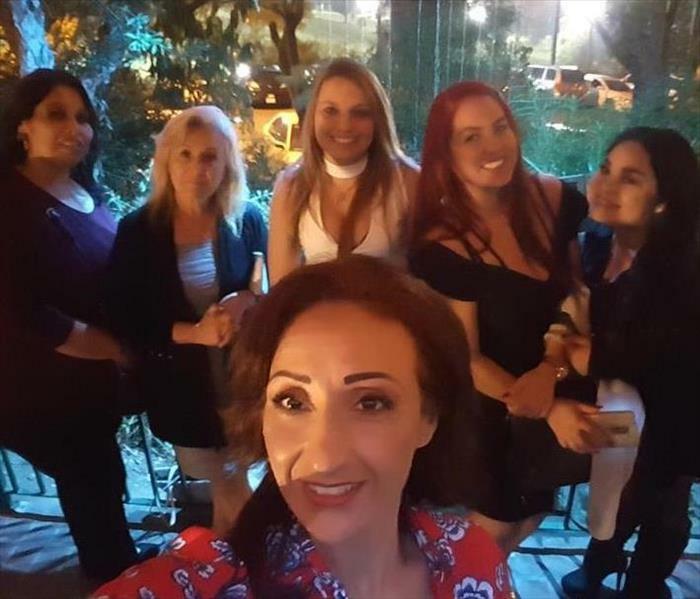 This training program also focuses on listening skills and customer service. Ricki has a strong worth ethic and is known around our office for his attention to detail and his love for baseball and Nikes. Rickis Leadership abilities makes him a great Production Manager and an invaluable team member. 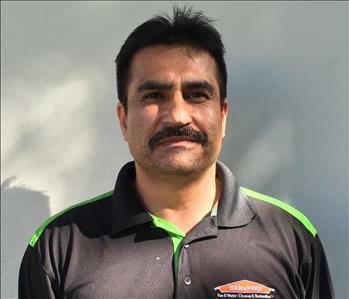 Pablo is a Crew Chief at SERVPRO of Torrance. 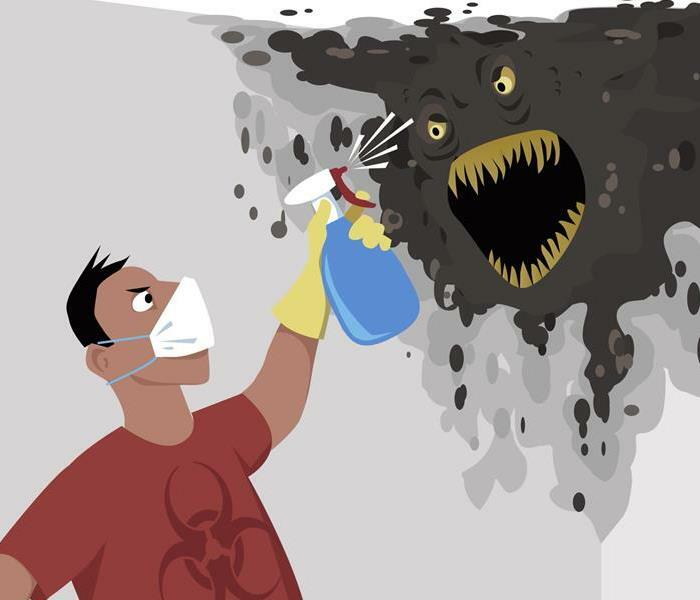 Pablo is has the following Certifications: Water Damage Restoration Technician (WRT), Bloodborne Pathogens (BBP), & Environmental Protection Certification (EPA) from the Institute of Inspection Cleaning and Restoration Certification (IICRC). Pablo has also completed our rigorous SERVPRO Employee Certification Training Program. This program teaches advanced cleaning and restoration techniques and how to properly use our state-of-the-art equipment. This training also emphasizes listening skills, customer service, and exceeding our customers’ expectations. 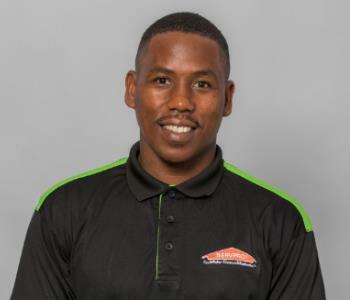 Pablo's strong drive and optimistic attitude makes him a valued team member & he will bring light to anybody's day with his singing and dancing. Duran Butler is a Production Technician who has been in the restoration industry for 5 years. Duran's work ethic and enthusiasm makes him an invaluable member of our team. Duran has two beautiful children who bring lots of smiles around the office when they come visit. 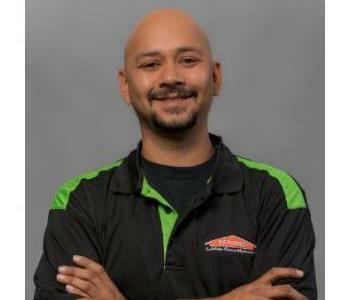 Andre is one of our newest Production Technician and has enjoyed every moment of experience with his team here at SERVPRO of Torrance. Andre's values, kindness, and the efficiency he brings to his work make him a valuable addition to our team. 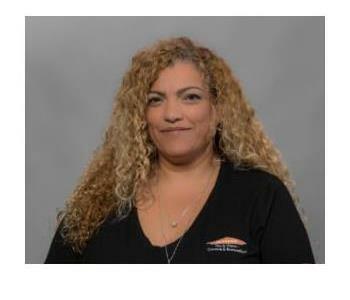 Crystal is the Marketing Manager and since joining our team has implemented the Construction end of SERVPRO of Torrance & is responsible for Managing and Maintaining our Certification Profile and Bidding for Government Contracting. Crystal is eccentric & full of life. Crystal's diversity makes her an invaluable member of our team. Philana is the Office Administrative Assistant at SERVPRO of Torrance. 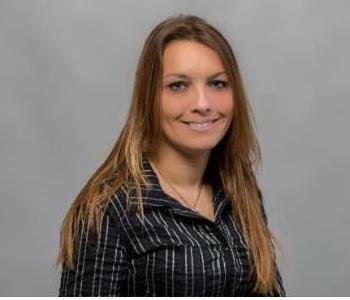 Philana works in a fast, non-stop environment, assuring customers satisfaction and is the go to for many adjusters. Philanas warm heart, professionalism, and efficiency brings our team together when it counts the most.